A bad credit score is typically given a value less than 620 according to FICO, a leading credit score provider. A value of 620 or less hampers one’s ability to be eligible for major loans and lines of credit. There are millions of people who’s score lies in this range, where the criteria for a low rating include but are not limited to: being 60 days late on a payment, having a near limit balance on a credit card, and declaring bankruptcy. Thus, it is not surprising that many people seek avenues to climb out of this range to be eligible for certain types of financial assistance. Although there are avenues that offer “insta-fix” remedies to people dealing with bad credit, re-building credit is a slow and consistent process that relies on the continuous addition of positive information to an individual’s score. Similarly to powerful strokes while swimming, the addition of strong positive information compensates for a history of less than sufficient efforts for keeping the score “above water”. Bad credit will prevent almost anyone from being eligible for most loans, which includes mortgages, car payments and leasing a rental property. While it may be easy to ignore a bad credit rating if one already owns these things, the long term implications of bad credit can negatively affect people in the event of a financial emergency. In the big picture insurance premiums are formulated from an individual’s credit rating, and a poor score under 620 might prevent someone from securing a reasonable rate on a loan or a line of credit. Thus, a poor score correlates to a higher insurance premium on a loan if one’s financial situation requires assistance from outside one’s own means. The negative information contained in ones credit score is usually information from credit accounts, collection accounts, and public records. While negative information is case specific it will remain on an individual’s credit report for seven years, typically 180 days after the date the account’s status initially became past due. It is important to keep in mind that there is nothing an individual can do, even when making consistent payments, to accelerate the duration of negative information appearing on their credit report. The time-clock begins with the initial status of each past due account being labeled as delinquent which then exists for seven years. Many scheduled bankruptcies will remain for ten years. To reiterate, a bad credit score can be improved by establishing a greater sum of positive information which is necessary to negate a credit report’s negative information. 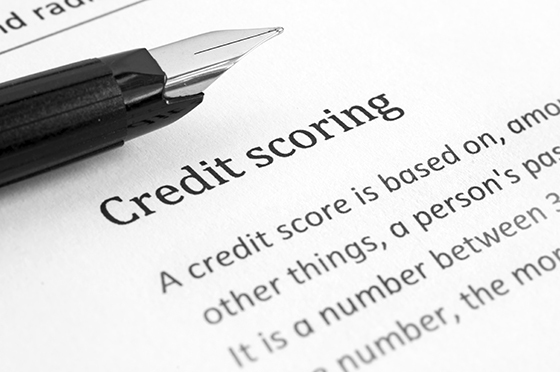 The consistent and responsible addition of positive credit information can rebuild a poor score. Obtaining a credit card is the easiest tool for establishing a pattern of positive information. A secured card is typically the best option to ensure that positive information consistently appears on the report as secured cards are backed by a mandatory security deposit. Keep in mind that one need not make purchases on their credit card to display a pattern of positive credit behavior. Keeping the balance at zero is sufficient to attain a good standing. It is very important to ensure that one’s credit report is accurate. Thus, it is a person’s right to obtain a free credit report every twelve months from each major agency: Equifax, Transunion, and Experian. As such, keeping up to date with one’s score to ensure its accuracy is viable and can be done so by contacting one of these companies. 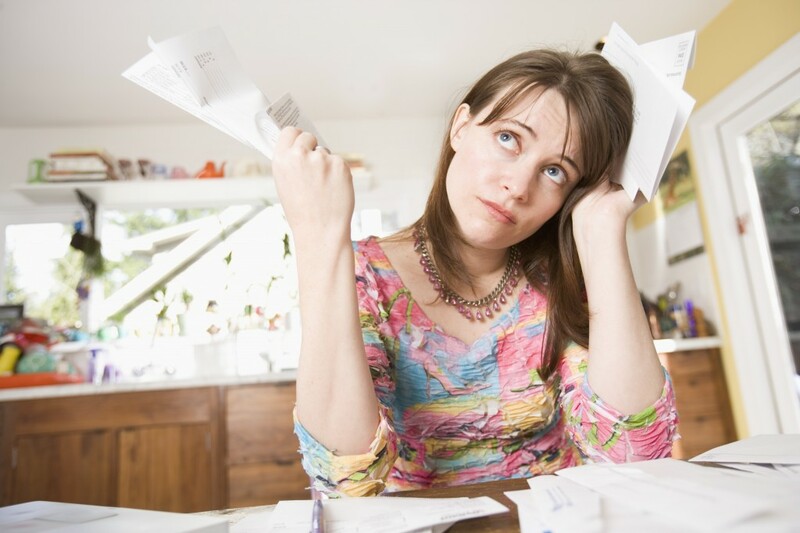 There is a clear distinction between no credit and bad credit, yet they share many commonalities. Both forms of credit hinder an individual’s ability to obtain a loan or a line of credit. Having no credit implies that there is no credit history. This generally applies to persons under the age of majority and individuals who have not used credit in more than three years. In other words, there are no qualitative criteria to establish a credit rating for that individual because a credit rating utilizes such criteria to establish a credit history. Having bad credit implies the person has a bad credit history, which indicates that there are qualitative criteria on an individual’s report denoting negative credit information. If the person does manage to be approved for a credit card or a loan they will undoubtedly pay exorbitant premiums for the assistance.